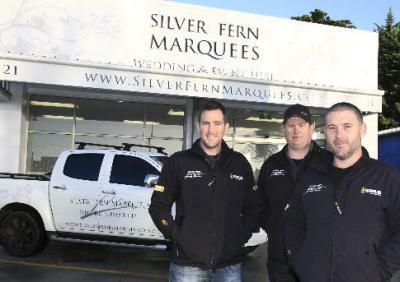 Silver Fern Marquees is an award-winning marquee and events business that has been running since 2008. We create bespoke wedding environments and brand-aligned corporate sites for a range of clients at events and shows nationwide. We can provide just marquees/hire equipment or we can provide a full service including site design, construction, equipment hire, signage, visual and audio, site management during events, pack-up and storage.